How density could be the key to sustaining Phoenix - Downtown Phoenix Inc. The words Phoenix and density don’t really go together — at least not yet. Increasing demand for walkability is changing the urban footprint in downtowns across the Valley. 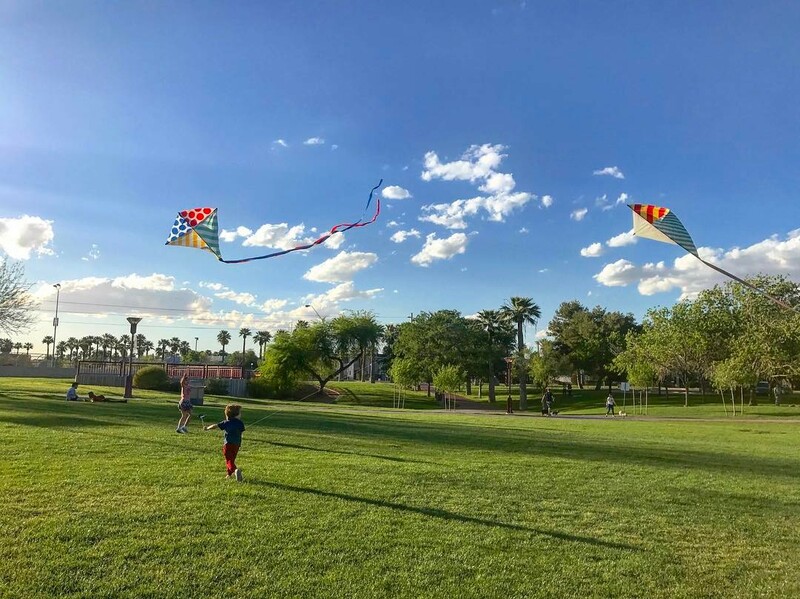 Places like Chandler, Gilbert, Mesa, Scottsdale, and Phoenix are investing in their downtowns in a big way, primarily for economic reasons. But over time, the social and environmental benefits of mixed-use, compact urban development might eclipse the economic boon. It comes down to per capita resource use; reducing the amount of emissions required to get to work, school or the grocery store — but also using less energy, water and infrastructure through shared resources. In Phoenix’s desert climate, water use and conservation are key. According to Paul Coseo, a senior sustainability scientist and landscape architecture professor at ASU, there are fascinating ways of integrating living systems into dense areas that still save water. Things like bioswales, which capture and filter stormwater runoff, roof gardens and the thoughtful integration of greenspace and street trees are vital. 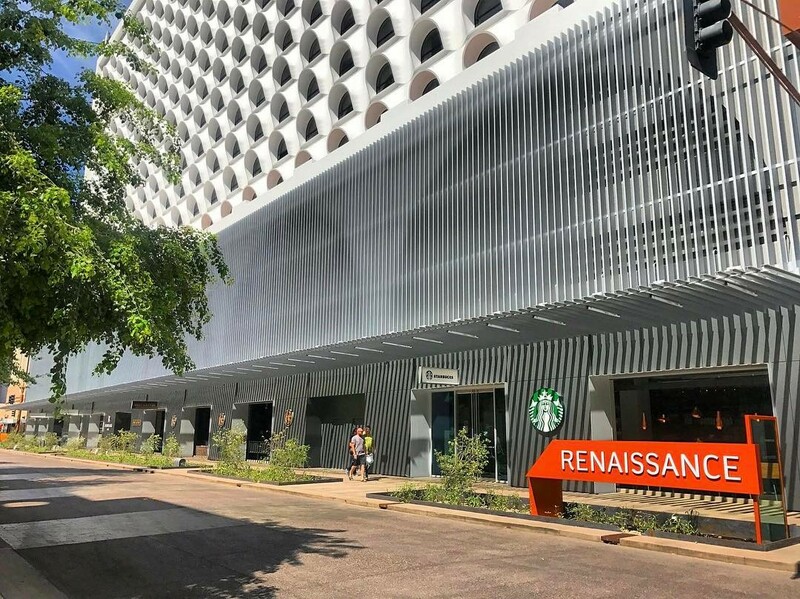 The front of the Renaissance Phoenix Downtown Hotel and Taylor Mall at ASU-Downtown are two examples of how bioswales and urban steetscape can work together, according to Coseo, providing shade, stormwater mitigation and beauty. In addition to water scarcity, the urban heat island effect is Phoenix’s next greatest threat. Temperatures have increased 2 degrees because of climate change, but 14 degrees since the 1950s overnight, according to Dalrymple, due to increased outward development. On one hand, increased urban infill runs counter to suburban sprawl. But dense urban environments also tend to have the most hardscape with the least amount of landscape, making them the biggest heat sponges. So in order to reap the benefits of density, buildings need to be constructed and oriented in ways that absorb and retain less heat. According to Dalrymple, high-rise buildings should work together, creating shade-filled urban canyons. When these canyons run east to west, radiant heat can be released easier, which is aided by cooling cross breezes. Despite Phoenix’s challenges, Darren Petrucci remains optimistic. 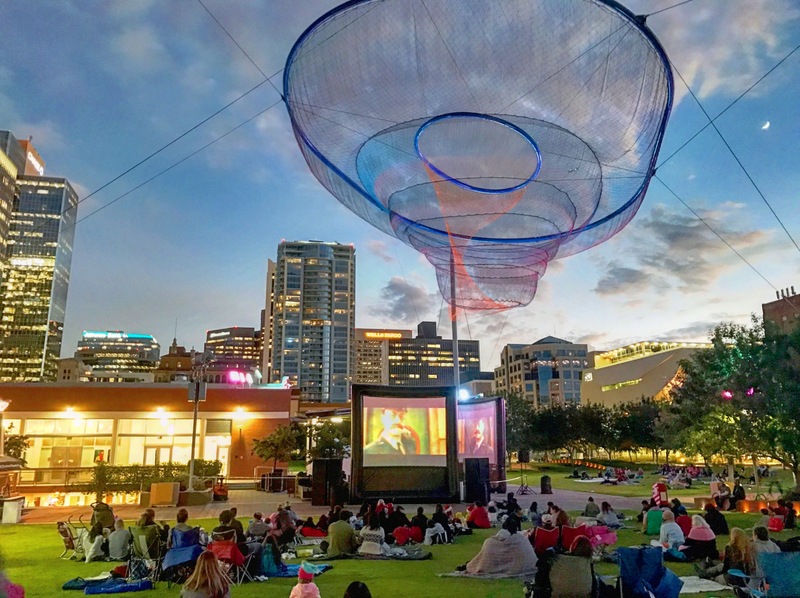 As a senior sustainability scientist, architect, and design professor at ASU — he is one of Phoenix’s foremost urban design experts. The fact that he’s excited about the future says something. The mile-long grid, wide streets, freeways, and natural interruptions of mountains and canals — could actually work in Phoenix’s favor. Based on its design and infrastructure, there are some real opportunities for transformation, according to Petrucci, and the ability for high-density pockets to emerge. This transformation hinges on the ability of forward-thinking private and public partnerships to come together, a renewed focus on mass transit and future technologies, and how sidewalks and the urban form are treated. Buildings must be mixed-use, according Petrucci, but cities need to re-think infrastructure as well.